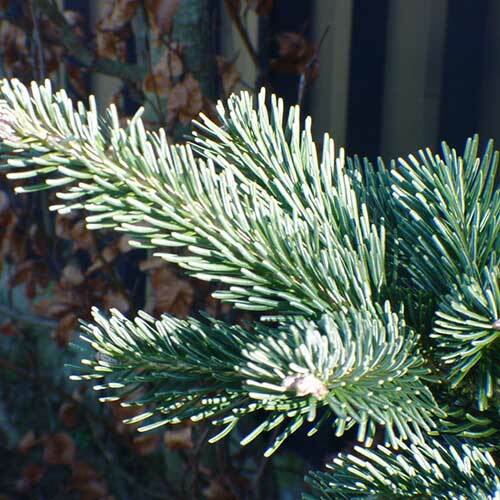 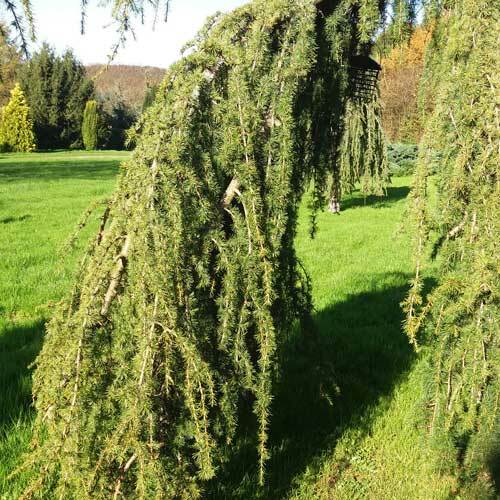 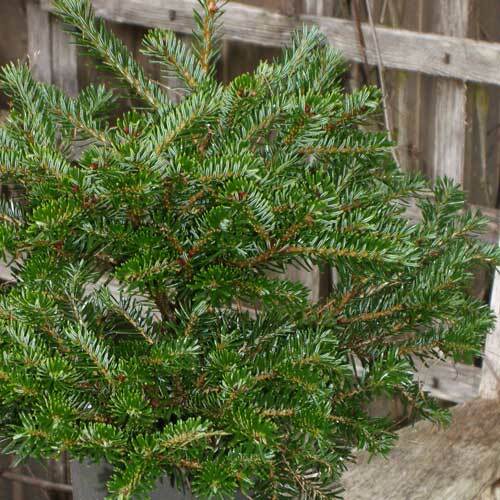 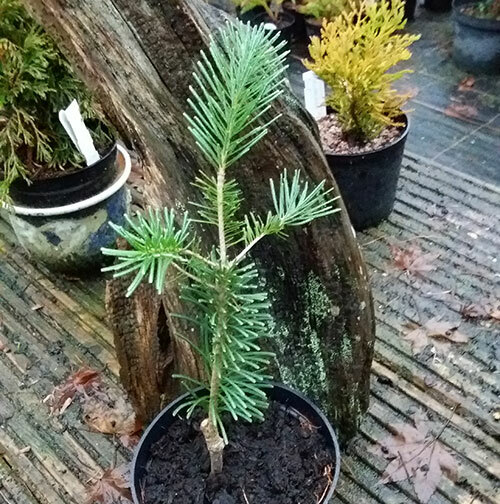 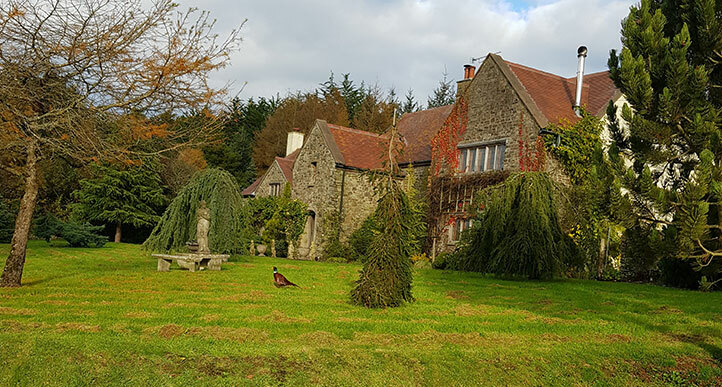 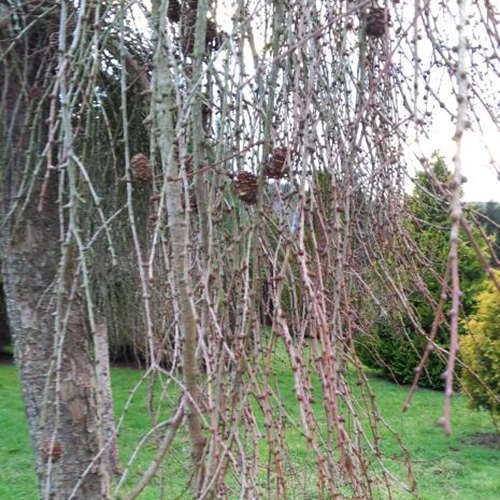 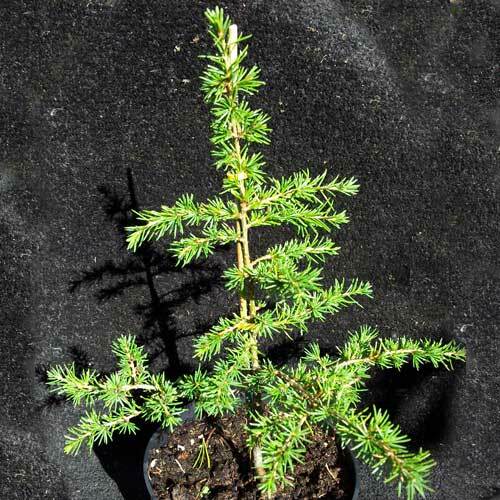 Slow growing conifers basically will be over 3 ft in ten years and then go on growing at the slow pace to maturity. 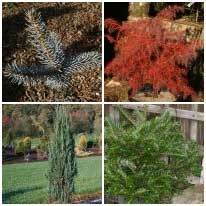 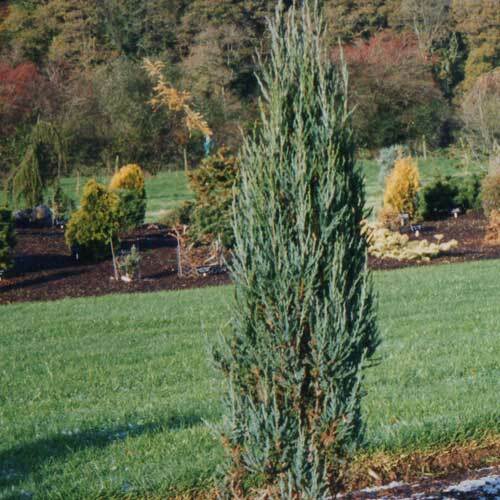 Slow growing conifers give form and texture to landscape plantings. 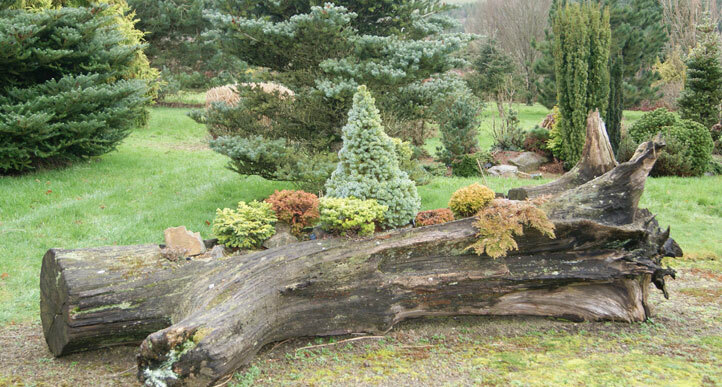 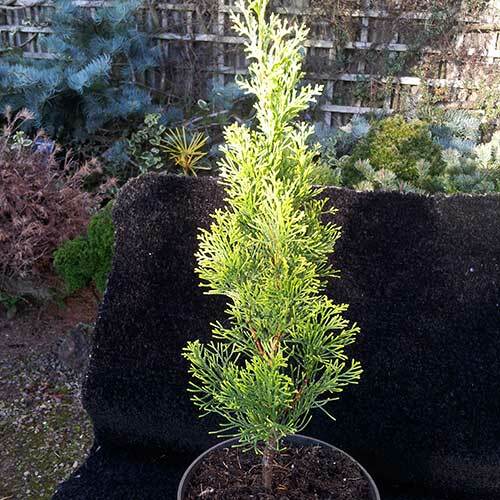 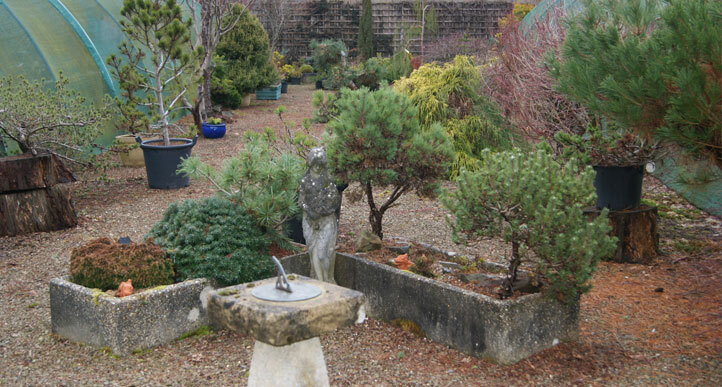 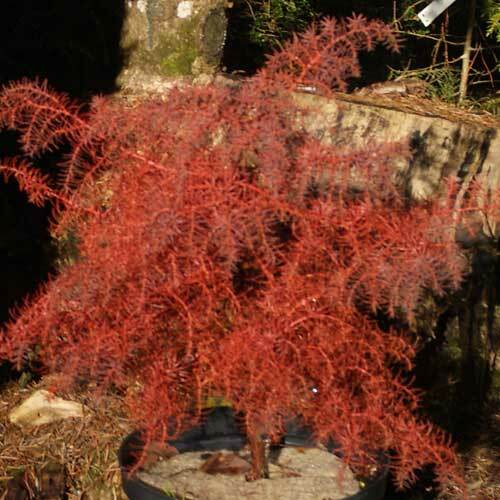 Slow growing conifers also make a lovely backcloth to small shrubs and the dwarf conifers.